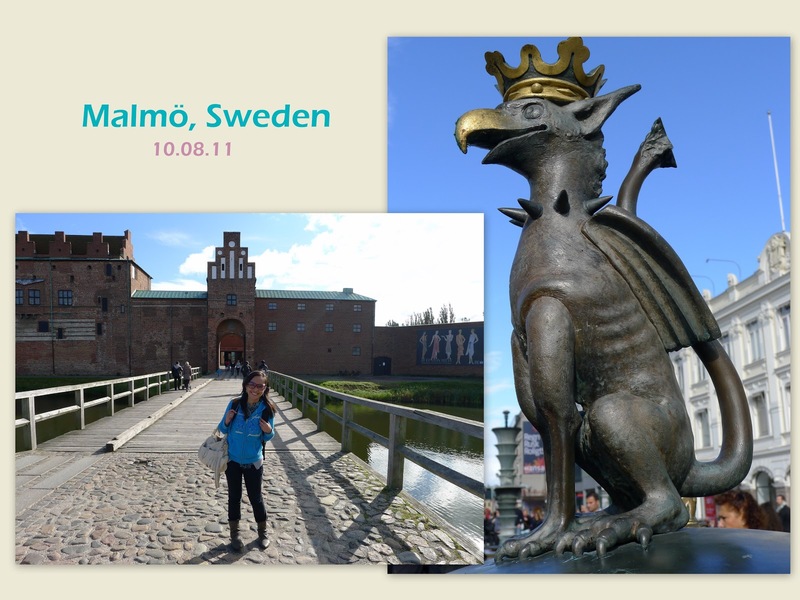 on another attempt to add another country to the "conquered" list, we decided to do a quick stop at Malmö, which was just about an hour's worth of train ride from Copenhagen where we planned to spend most of our weekend. most of the travelling we did on that day was done on foot. 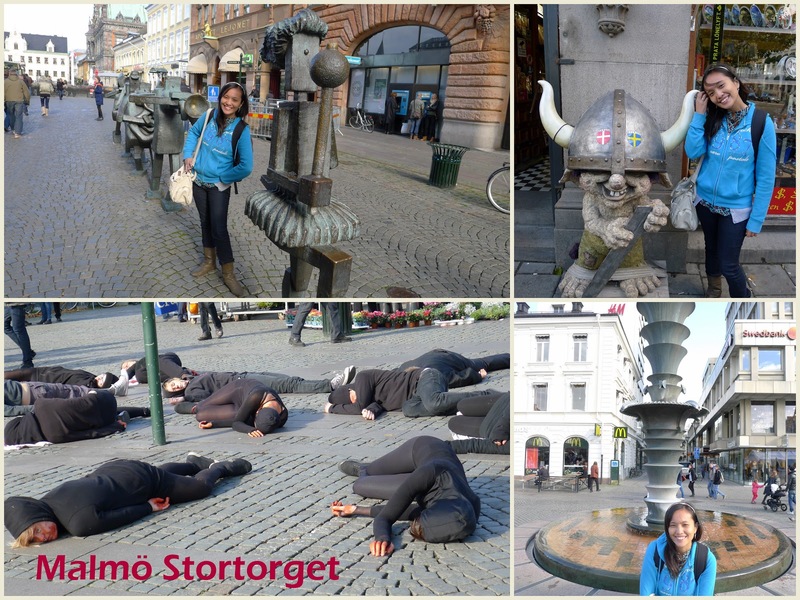 we took a few bus rides and that cost us our precious time (err, because we got lost!). oh, how time is so precious when you're up and about and travelling! you want to utilize each and every minute and want to cover everything - at least the top spots during our visit. with backpacks in tow (since this is just a quick half day sidetrip), we visited the sights Malmö has to offer one by one. Malmö Square, or Stortorget, like most city squares, is the heart of Malmö. Since Sweden is part of Scandinavia, this was my first taste of Vikings and trolls - or a hybrid of both! While walking around, we saw a group dressed in blacked with red paint over their faces - lying on the ground. On top of my head, I was thinking maybe they were protesting about something, but in the end, who knows? I never really got my answer. My teammate said they could be planking, but nah, I don't think so. 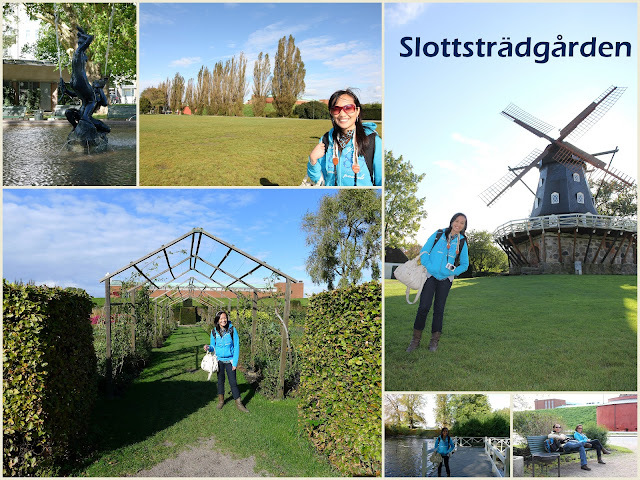 A few blocks of walk and we found ourselves in the Slottsträdgården, (Castle Garden) located south of the castle, within Kungsparken (King's Park). 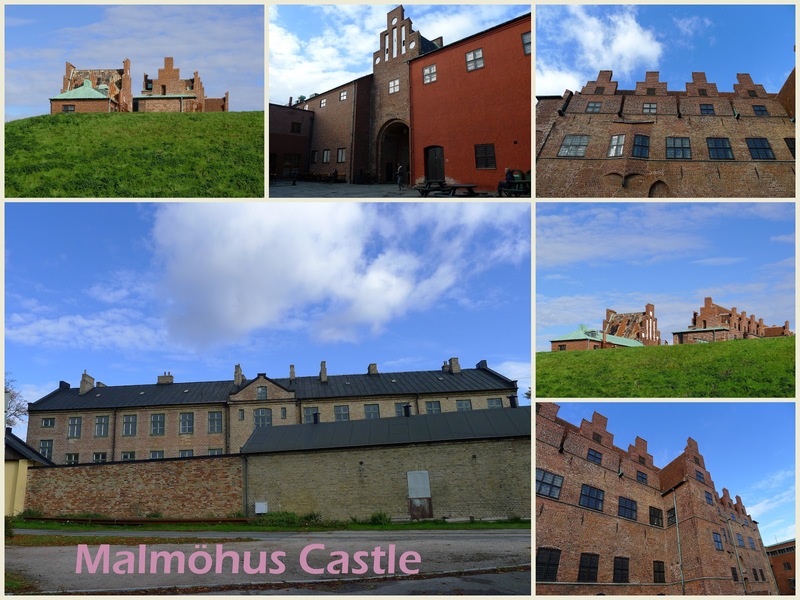 Then perhaps the grand attraction - Malmöhus Castle, located west of the old city core, was built in 1437 by Erik of Pomerania, inhabited by the kings of Denmark in the 1500s, and used as a prison until 1914. Currently it houses a history museum, art museum, aquarium, and terrarium. 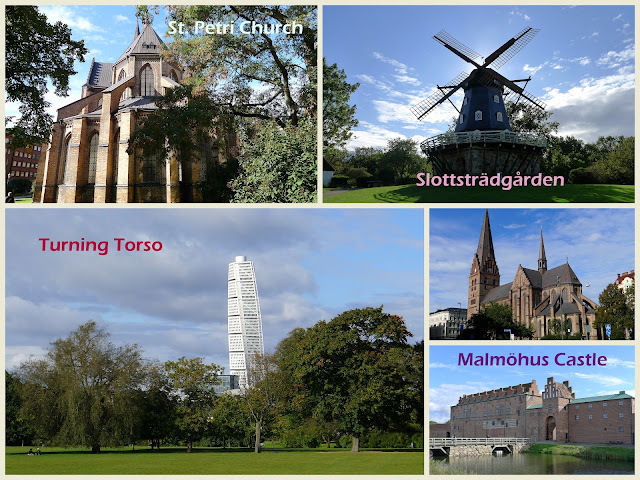 The Turning Torso, completed in 2005, is at 190 m the tallest building in Scandinavia. Because we were just technically on a sidetrip to Malmö, we did not get the chance to get closer to it. 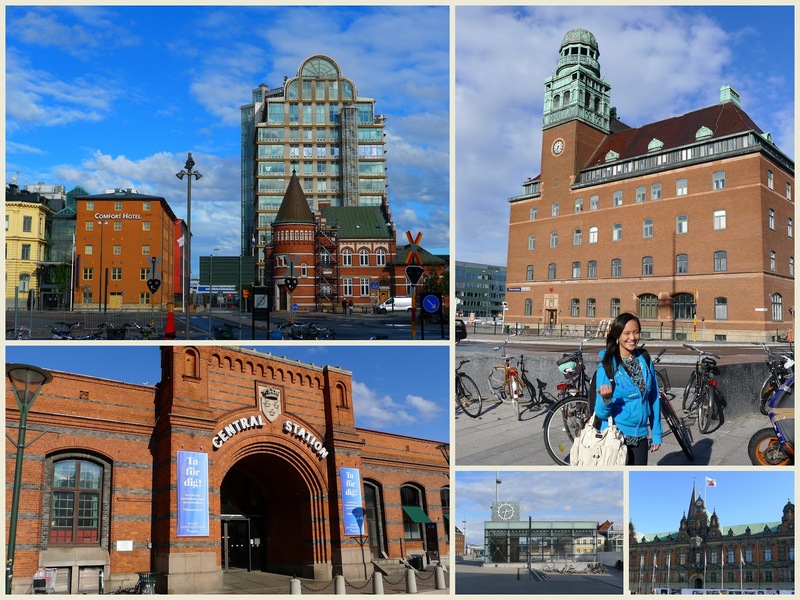 This apparently turned out to be a good thing because later on, I read that there are no observation tower or sightseeing facilities (as this was an office/apartment area) within the Turning Torso, it is best admired from afar. And that, we sure did. St. Petri Church is the city's oldest church from the 14th century.